Hey there readers! One of the great things about Vamos is that we get to showcase books and authors that may not otherwise get the attention that they deserve. I had this in mind while reviewing a unique and delightful children’s book, El día de Ana/Ana’s Day the debut book of author Eileen Wasow. Ana’s Day is about a four year old girl who accompanies her mother on a series of errands in a small town in Mexico. 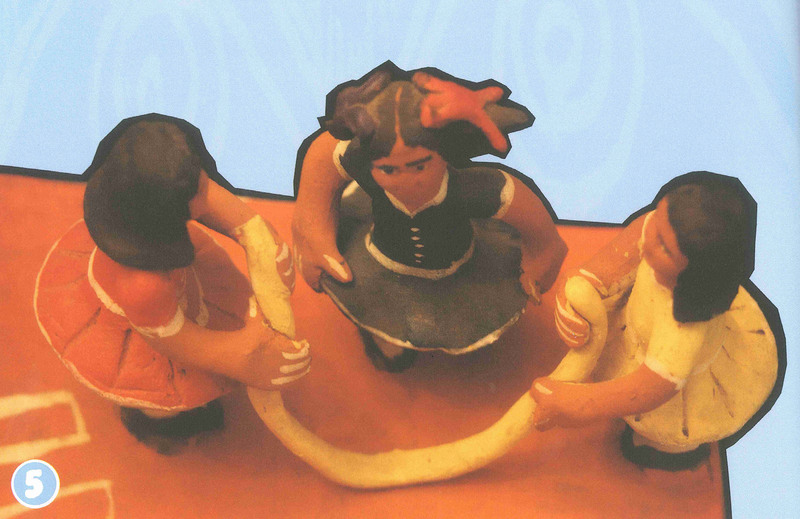 Ana’s world comes to life through the colorful clay sculptures made by artisans living in Ocumicho in the state of Michoacán, México. 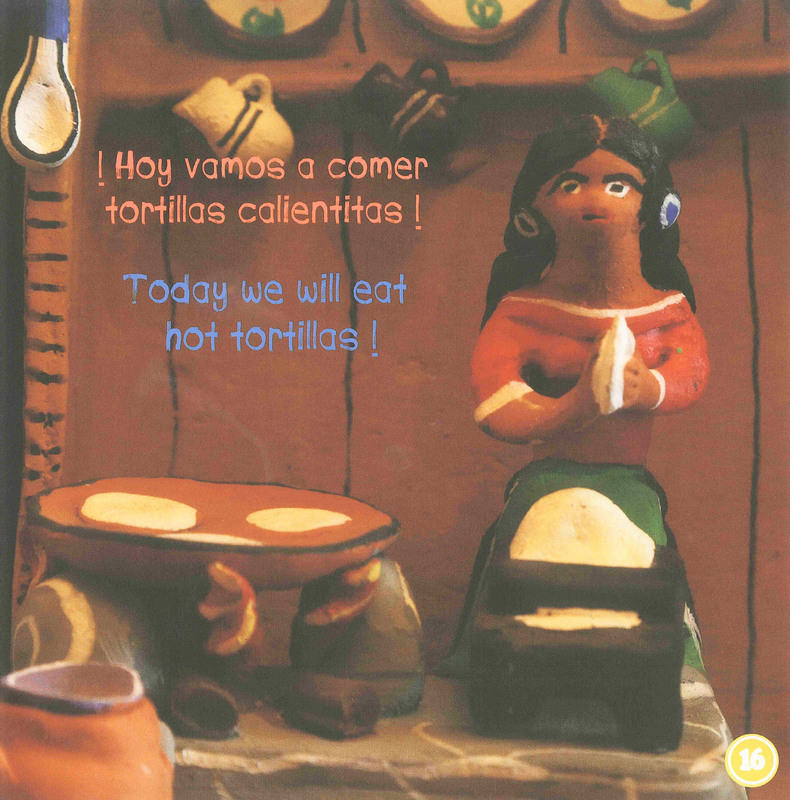 This lovely bilingual picture book is illustrated with clay figures. In it, we follow the daily activities of young Ana, who lives in Mexico. Ana runs errands with her mother. Together, they take her brother to school, watch children play jump rope and hopscotch, and listen as the principal encourages the students to study well and respect their teachers. Ana can’t wait to go to school herself, but she’s not quite old enough, so for now she accompanies her mother. It is a wonderful educational tool because it includes a bilingual glossary that references words that students might not recognize. This grammatical resource section separates nouns, verbs, and adjectives. It is a bilingual book that offers text first in Spanish than in English, which is a nice change from most that prioritize English. Also included is an “About this Book” and “Author’s Bio” section that illuminates information about Wasow’s inspiration for this work. 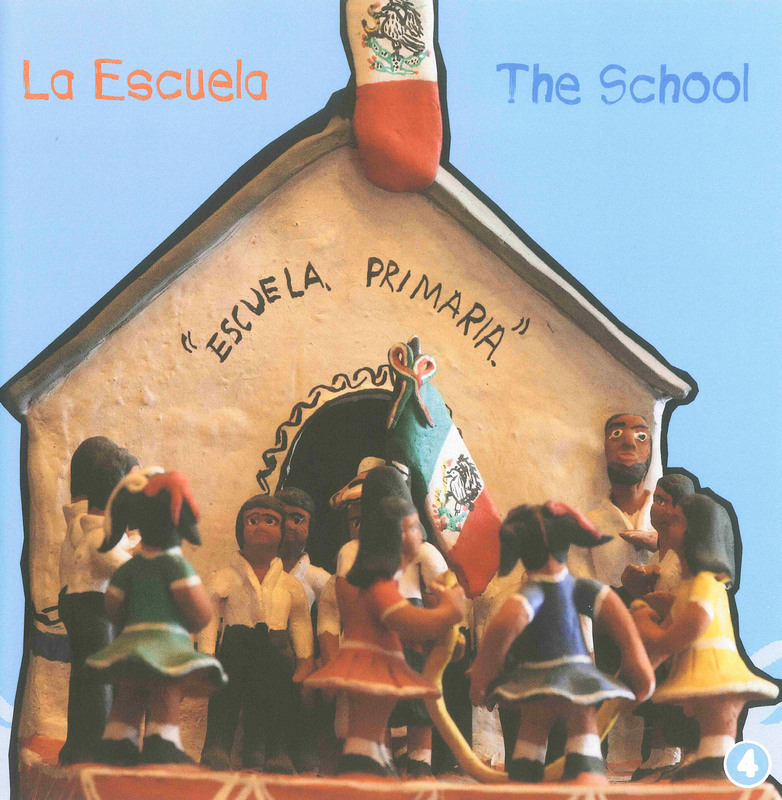 The book is currently being used in a variety of dual language programs in the District of Columbia and has been well received by a number of programs working with dual language learners in other parts of the country and in Mexico. 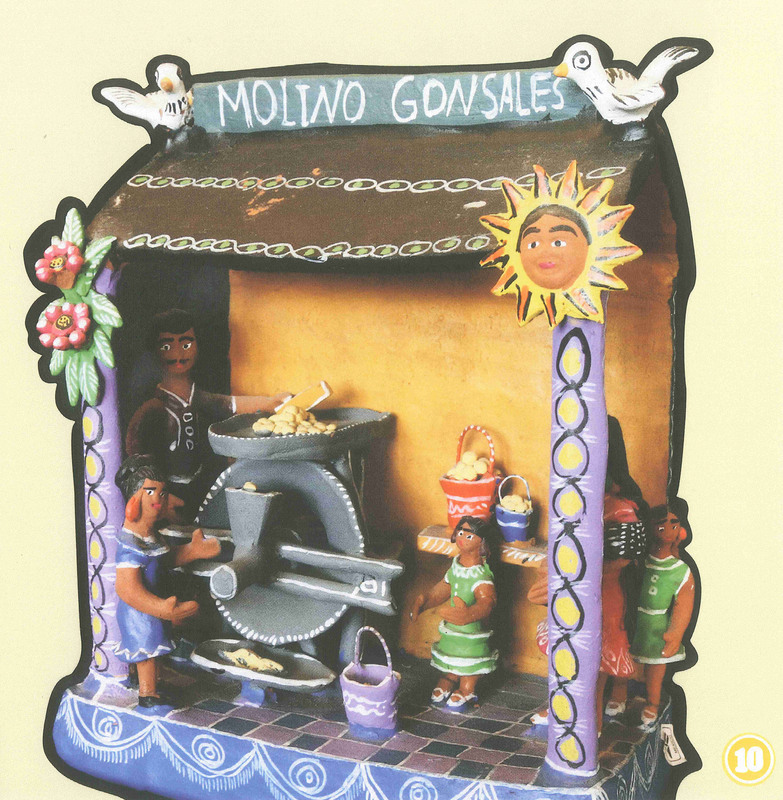 One can imagine the book being used in any classroom, perhaps as a great companion to an art project in which students are encouraged to depict their own multicultural daily activities. Wasow welcomes the opportunity to visit schools and libraries. Check out her website for contact info, a bio, more information about the book, and photos from El día de Ana as well as a link to her blog. Stay tuned, readers, as I bring to you more gems of multicultural children’s literature! Images: From El día de Ana/Ana’s Day. Photographed and designed by Eduardo Bautista. I love books like this. Just ordered it for my niece! 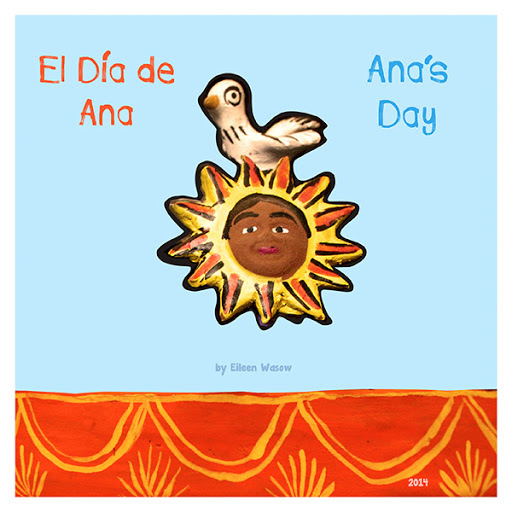 So excited to have this wonderful review of Ana’s Day–El Día de Ana on Vamos a Leer! I have a deep desire to be an advocate for Mexican immigrants. I grew up with a wonderful family from Mexico and my son-in-law came to the U.S. when he was 16 from Mexico. I am presently teaching in an area where students are bi-lingual, but I have recently received students in my class that speak little English. I can not get my hands on bi-lingual material for them. I love the information I am finding on your site and other related sites. Thank you for sharing the information. This book would be great for my students. Awesome, we are so glad to hear that Mona! And Rachel, it is refreshing to hear about a teacher who is also an advocate for Mexican immigrants. In our state of New Mexico, many schools have dual language immersion programs, here is a website with resources that might help with what you are looking for! http://www.dlenm.org/ I also recommend typing ‘bilingual’ into the search box on our blog to see specific posts that include further reviews and suggestions. Thank you fellow bloggers for your input! Thank you for the link. I also found http://www.duolingo.com. Rachel, you are the winner of our drawing for this book! I’ve just sent you an email to get your mailing address! I am so disappointed I missed my email for getting the book. I am still learning to navigate and making changes to my site. Thank you, anyway!